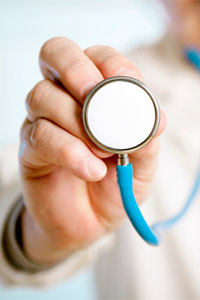 We strive to bring you the most recent and relevant information regarding your health concerns. Our staff will ensure to explain everything in detail to your satisfaction. We like to believe that a healthy body means a healthy outlook on life, and it is our job to make that happen. Our team provides treatment for the following medical disorders.